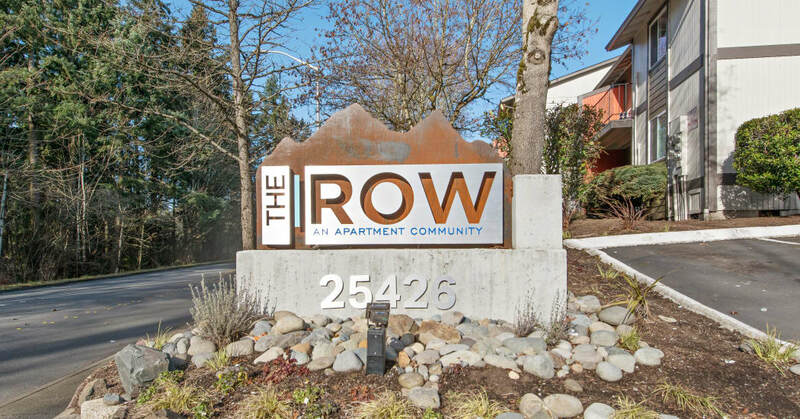 At The Row in Kent, WA, you’re situated perfectly between suburbs and city with access to all you want and need. Find the restaurants and coffee spots you already love to frequent close to home, with places like Zola’s Cafe just a few miles away. Get outside and enjoy the fresh air with North Green River Park less than 10 minutes away. Meet up with friends to catch a movie at AMC Kent Station 14 less than two miles from home, or spend a rainy afternoon at Kent Regional Library, nestled right in your Scenic Hill neighborhood. Your new apartment in the Scenic Hill neighborhood of Kent, WA, is the perfect home base for employees of Kent School District and the City of Kent. Other major employers like Sysco Seattle are just a few miles away. Take advantage of the bus stop situated right on the corner of our property, or hop on nearby Route 516 to get where you need to go easily. Call us today to see our apartments for rent in the Scenic Hill neighborhood.